After a long time as singer for both The Movielife and I Am The Avalanche, Vinnie Caruana will release his first solo work in his career. The City By The Sea EP will be released on February 5th through I Surrender/Run For Cover Records. Caruana released another song as an exclusive for Absolutepunk. Boy, You’re In Heaven can be found here. If you want a download of the song, read on below. A clever internet user would already have found the way to download the song, but for all those others: you can download Boy, You’re In Heaven by clicking this link. I Surrender Records put the song Somehow The World Keeps Turning online last week. Listen to it below. 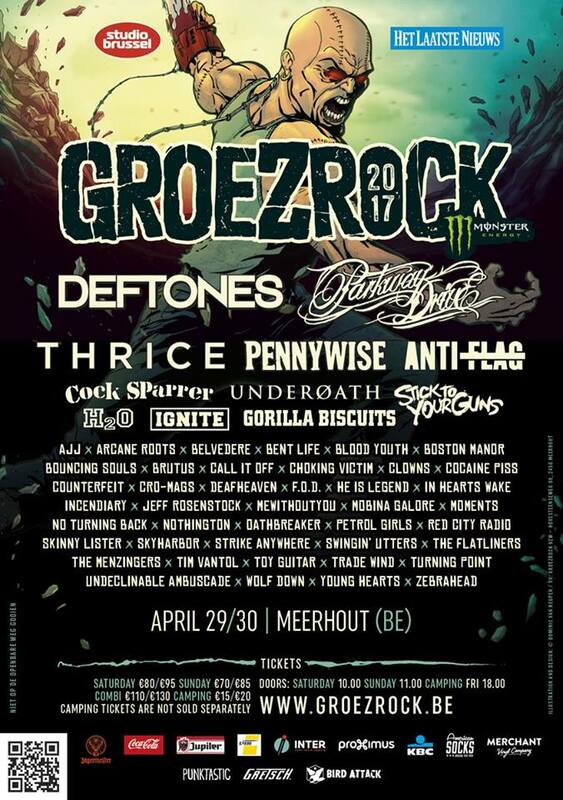 Vinnie Caruana will be playing the Acoustic Basement Tour in America, and perform on some European festivals as Hit The Deck and Groezrock. This entry was posted on Tuesday, January 15th, 2013 at 12:12 AM	and tagged with Acoustic, Acoustic Basement Tour, Boy You're In Heaven, City By The Sea, Groezrock, Hit The Deck, I Am The Avalanche, Somehow The World Keeps Turning, The Movielife, Vinnie Caruana and posted in Music, News. You can follow any responses to this entry through the RSS 2.0 feed.